DSC01939 | Barranquilla or Bust! 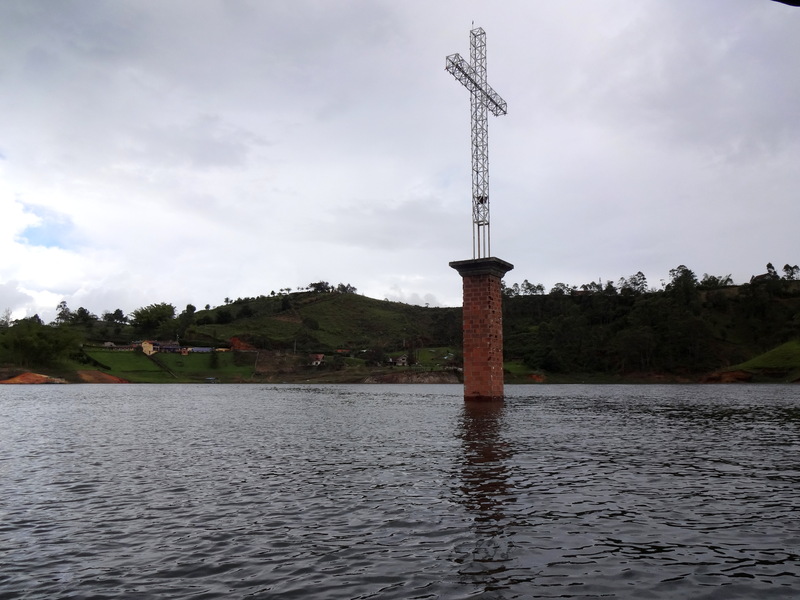 This cross marks the town of Viejo Peñol, which was flooded in 1978 to create the Peñol-Guatapé Reservoir that produces approximately 30% of Colombia’s energy. The town, originally founded in 1714, was relocated to a new spot nearby.